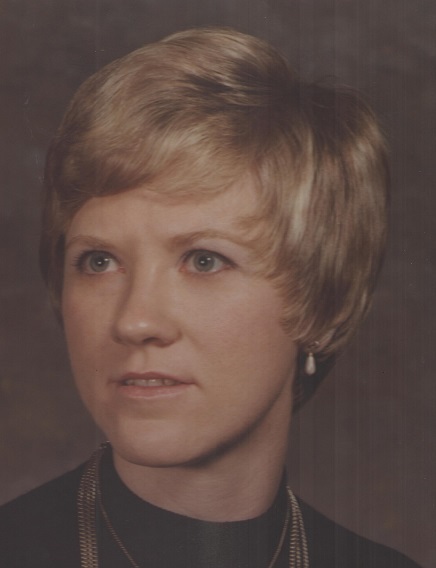 Bonnie J. Sheffield, age 72, of Madison, formerly of Mt. Vernon, died Tuesday, May 15, 2018, at her brother’s residence under hospice care. Memorial Services will be 11:00 AM, Monday, May 21, 2018, at United Methodist Church, Mt. Vernon with inurnment at the Platte City Cemetery. Visitation will be one hour prior to the service at the church. Bonnie Jean Sheffield was born May 3, 1946, at Huron, SD, to William and Dena (Vander Heiden) Sheffield. She graduated from Mt. Vernon High School in 1964 and attended business school in Minnesota where she received her business certificate. Bonnie worked for Honeywell for several years before moving to Fairbanks, AK where she was secretary for a utility company and the state of Alaska. She retired and returned to Mitchell, SD in July of 2015. For the last four months of her life, she lived with her brother and sister-in-law in Madison. Bonnie was a member of many organizations in Alaska. She enjoyed bowling, traveling (especially cruises), but most of all she loved her nieces and nephews. Survivors include three brothers, Charles (Wanda) Sheffield of Madison, Robert (Laura) Sheffield of Highmore, SD and William (Norma) Sheffield of Brookings; one sister Clara (Walt) McIver of Cheney, KS; nephews Doug and Mike Sheffield; and many other nieces and nephews. Bonnie was preceded in death by her parents; four brothers, John, Ed, Fred and Don Sheffield; one nephew, Todd Sheffield and a special friend, Ron Finnerty. Memorials may be directed to Relay for Life.